Outdoor education has a long history at The Perse, beginning with the 5th Cambridge Scout Group. Today, more than 500 students take part in the challenging activities and expeditions of the Perse Exploration Society (PES) – the backbone of our programme. Their adventures in some of the most remote places on earth are, for many, a highlight of their school career and a source of life-long memories. Our Outdoor Pursuits Department is a dedicated full-time department, with its hub in the purpose-built outdoor pursuits centre on site at the Upper. The Perse values of endeavour, intellectual curiosity and scholarship, breadth and balance and valuing one another and our environment are all central to membership of Perse Outdoor Pursuits. Our activities put these values to the test and reinforce them, whether students are in training or on expedition, in the UK or abroad. To ensure that each student can get involved in some way we offer ‘societies’, for those who can commit to weekly training and expeditions, and ‘clubs’ where training and trips can be more flexible. We also run ‘open trips’ for those who aren’t members of one of our societies or clubs, but who want a one-off experience of outdoor adventure. The PES structure builds challenge step by step: students begin in Ascent Group and progress to Summit 12 as they move up the School. On the way they learn bushcraft, canoeing and mountaineering skills, along with how to work effectively in a team, how to lead and how to persevere when the going gets tough. Our outdoor clubs include Climbing Club and Canoe Club. We also run the Duke of Edinburgh Award Scheme, which we deliver through two groups: PES Peak Silver (Silver DofE) and PES Peak Gold (Gold DofE). We also have an RAF Section of the Combined Cadet Force, through which students can try gliding and powered flight, as well as secure promotion and leadership opportunities as they progress as a cadet. Click on the items below for more information about our major groups. 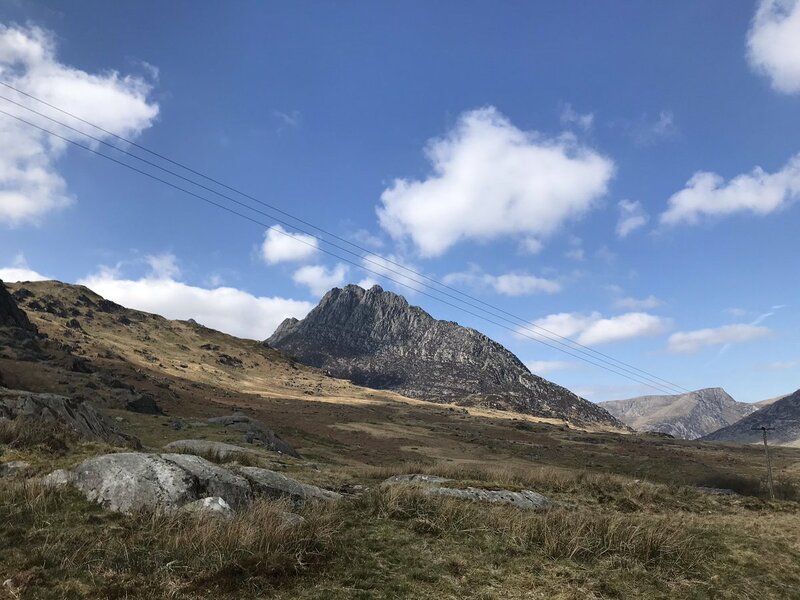 View the outdoor pursuits information on our Sixth Form pages for information about Summit 12 – the culmination of a student’s journey through PES.